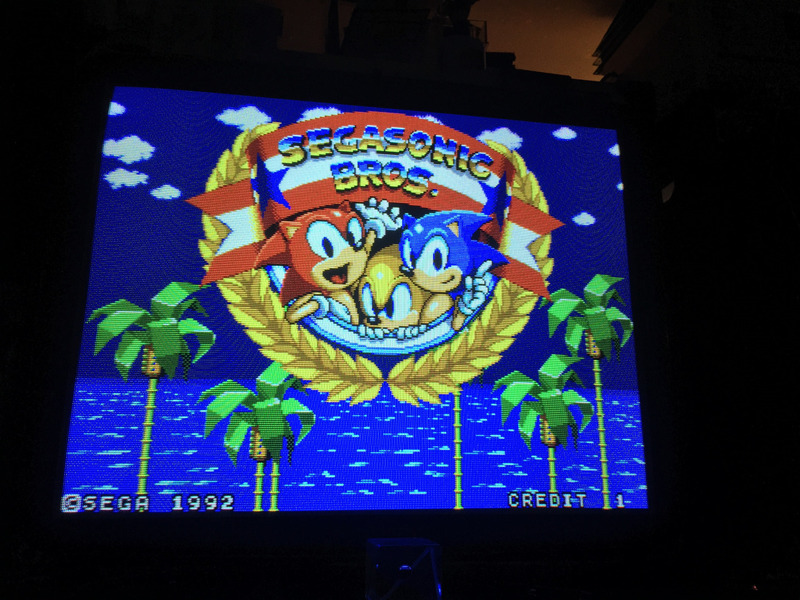 Sonic’s Band Was Going To Be In SegaSonic Bros.
SegaSonic Bros continues to reveal secrets. 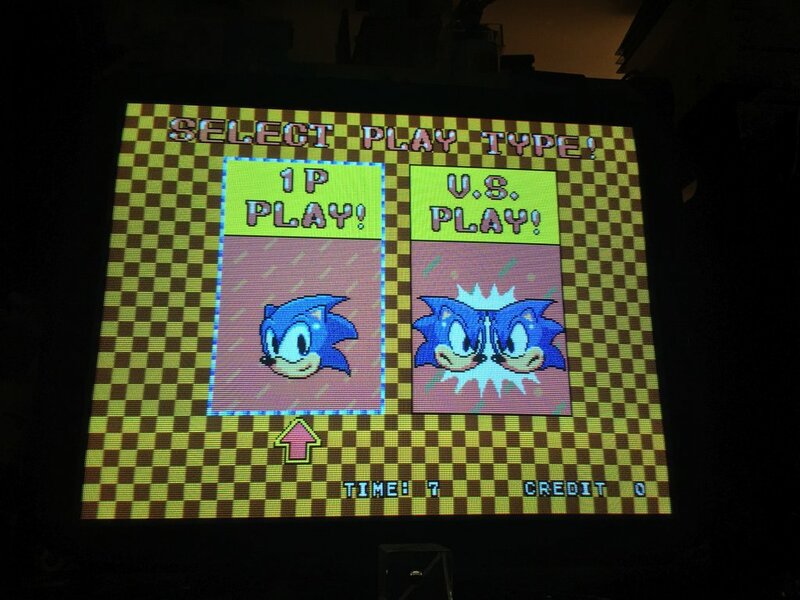 Around a month ago Sega Sonic Bros was finally dumped online and people after digging through the files a Mr Sonicfan32 made a very interesting discovery. Continue reading Sonic’s Band Was Going To Be In SegaSonic Bros.